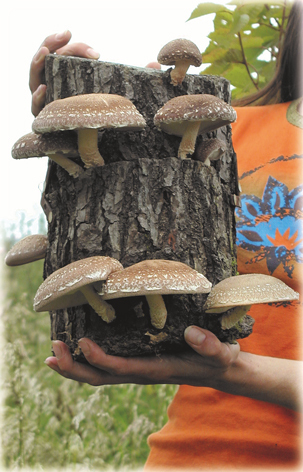 Shiitake Mushroom Logs make a great gift idea for gardeners and food lovers alike. 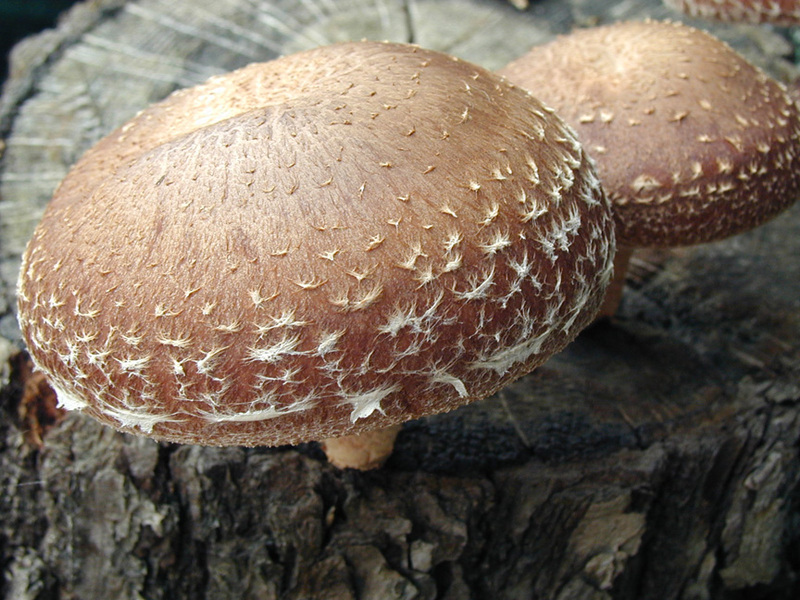 Oak logs produce the highest quality Shiitake mushrooms and are highly sought after. With correct care the logs are guanteed to produce for a minimum of 3 years, and up to 7 years is possible, producing 3-4 crops (or flushes) per year using the soaking method. All the hard work has been done, so caring for the log is simple and straightforward and is supplied with instructions. Simply keep in a sheltered location which can be indoors or outdoors, away from direct sunlight and strong drafts. 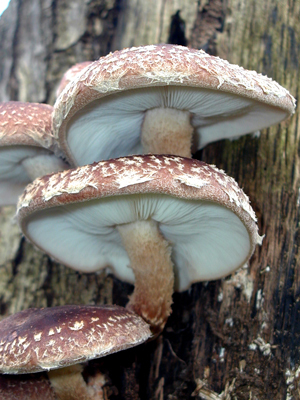 To stimulate the log to produce it is soaked in cold water for 24 hours, and two weeks later the first Shiitake mushrooms will begin to appear. This can be repeated 3-4 times a year, and then log is rested till the next year. 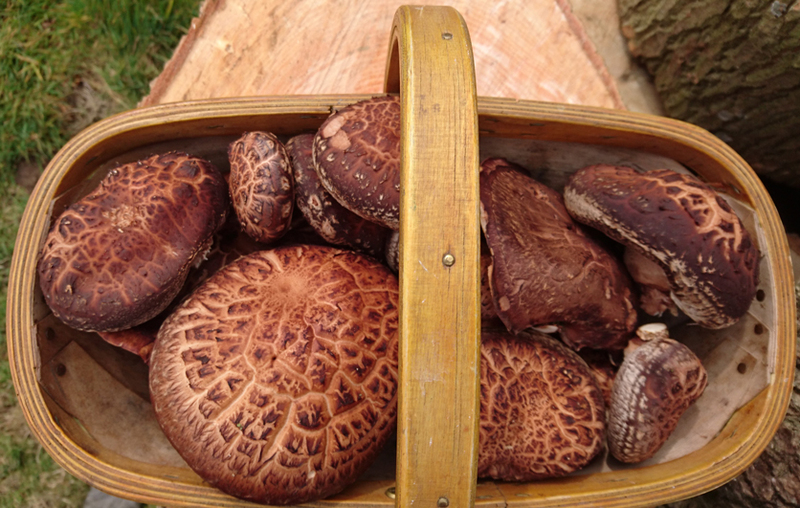 The log will produce for a minimum of 3 years. Each log is approx. 40 cm in length with an average diameter of 15 cm. Owing to natural variability some logs may be wider. This batch of logs was made in November 2018, so they will be ready to produce 12 months later.